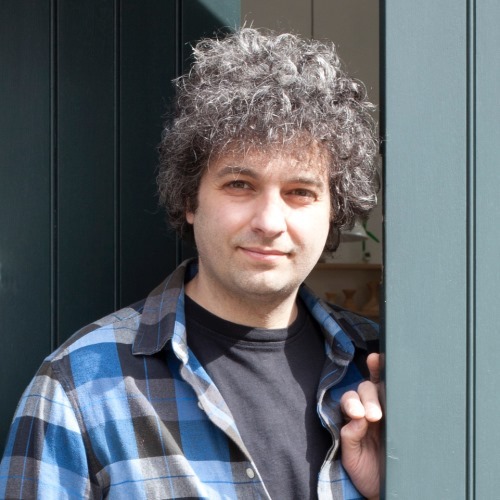 A prizewinning sculptor who was the youngest artist to be elected to the Royal Scottish Academy of Art and Architecture has been awarded the £45,000 commission for a public artwork that will be sited at the new St Rollox Church in Glasgow. Angus-based Michael Visocchi was chosen from a field of 21 internationally renowned artists to create an artwork envisaged as a landmark and iconic focal point for the community in the Sighthill regeneration area. 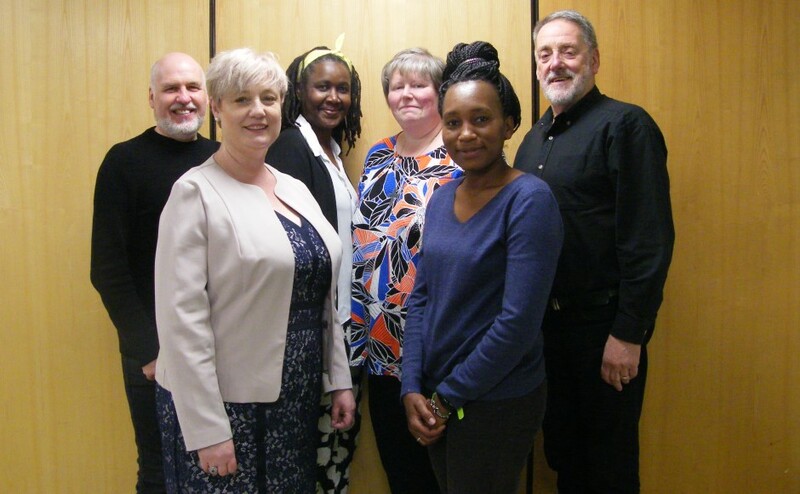 "We shortlisted four talented artists who each contributed very high quality entries and as we began our deliberations the jury members had differing ideas of who they thought might win the commission. "It was really interesting to see during our discussion how those preferences changed. By the end of the day there was complete unanimity regarding the appointment of Michael Visocchi. "The jury felt that Michael's entry has the potential to speak to the community on many levels. We considered his proposal to be a truly unique artwork, something which has not been seen elsewhere in Scotland or indeed across the UK. "It is a piece that brings the church outside into the community and by using various cruciform designs strongly identifies the building as a church. We believe it will become a well loved landmark and one which will stand the test of time." 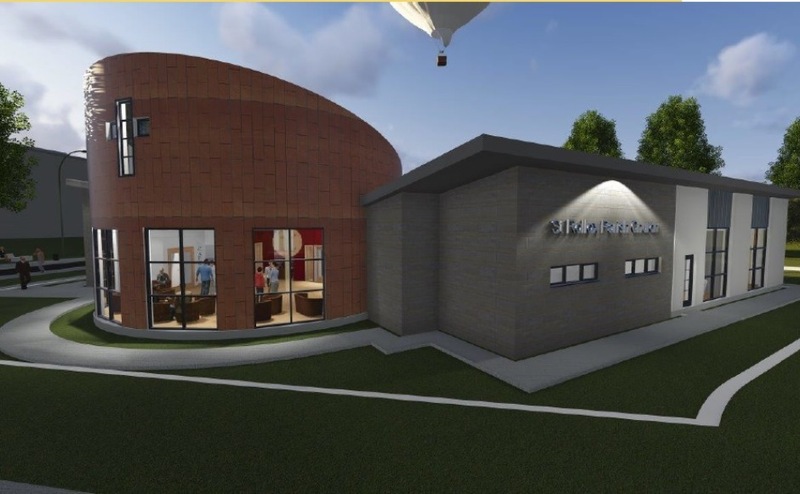 The St Rollox congregation learned in 2014 that it would have to move out of its current church building because it stands in the way of the new road to the Sighthill regeneration area, which will include more than 800 new homes. The new church building, just half a mile away from the existing church, is intended to become a modern centre for worship and community use. 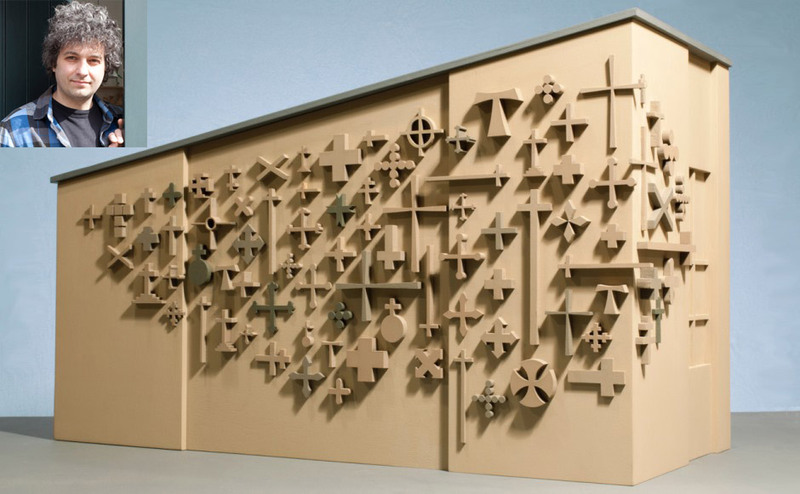 The artwork will be mounted on a wall of the new St Rollox building and will feature a series of 86 crosses in 33 different styles, one for every year of Jesus' life. It will be made of Jesmonite, a new material. All four shortlisted artists visited the church and spent time with the congregation before submitting their designs and being interviewed by the jury. The artwork is part of the larger project of building the new church and all the costs will be covered under the compulsory purchase agreement with Glasgow City Council. "I am delighted, really delighted. It is a huge honour and very exciting to take part in creating such a unique commission. 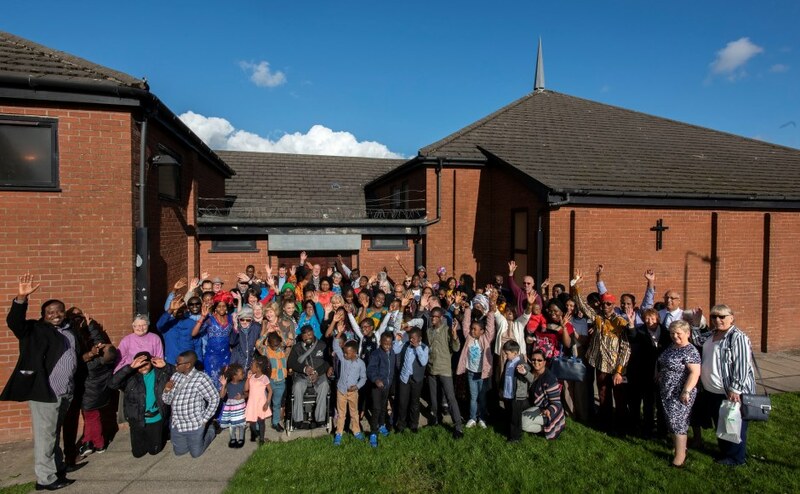 "The Sighthill community is very interesting and the congregation is unique in its diversity and in the way it has evolved over the last 15 years. This commission is an exciting development for Glasgow and for this area as it is regenerated. "The Church has always been a patron of sculpture but I have never worked with a church before but I want this work to truly encapsulate the vital work underway at St Rollox and the international nature of its congregation. "Art is important and public art especially is a way to encourage people to engage with their locality and see it through new eyes." Mr Visocchi, who trained in sculpture at Glasgow School of Art was awarded the Jerwood Sculpture Prize in 2009. His work will be familiar to many Scots as it includes: 'Pontils' which stands at the Dumyat South roundabout in Clackmannanshire and Florum Cultura sited in the Howden Park Centre in Livingston. Perhaps his most famous piece, however, is the Memorial to the Abolition of the Transatlantic Slave Trade, a collaboration with poet Lemn Sissay. Unveiled by Bishop Desmond Tutu in 2008, the memorial, titled The Gilt of Cain, is sited on Fenchurch Street in the heart of the City of London.